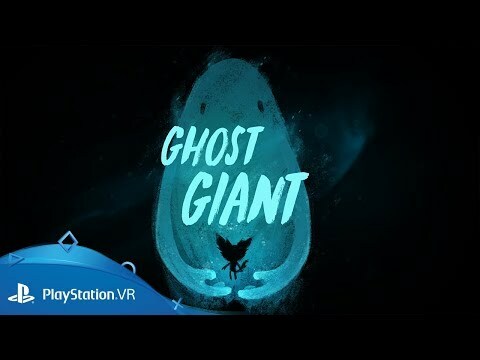 Help a lonely boy overcome his daily obstacles in this delightful PS VR puzzle adventure. 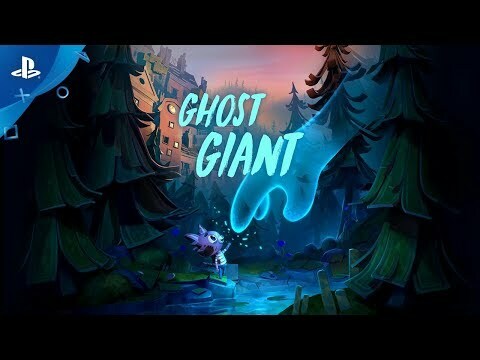 As the Ghost Giant, you are the protector of the lonely little boy Louis, who’s in dire need of a helping hand in this puzzle adventure for PS VR. Build trust with Louis by helping him overcome big - or even gigantic - obstacles. Discover Louis' world, meet its eccentric inhabitants and experience a heartwarming, and sometimes heartbreaking, story. Explore the vibrant town of Sancourt like it’s your own dollhouse as you lift the roof off houses to peek inside and see what people are up to. Poke, eavesdrop and move things around the unsuspecting residents as you help them out, or maybe pull a prank or two.